The map is working again! Click Here and join our Yahoo Group. Get latest emails, etc. 10/4/2018: Audio Archives Search is working again. 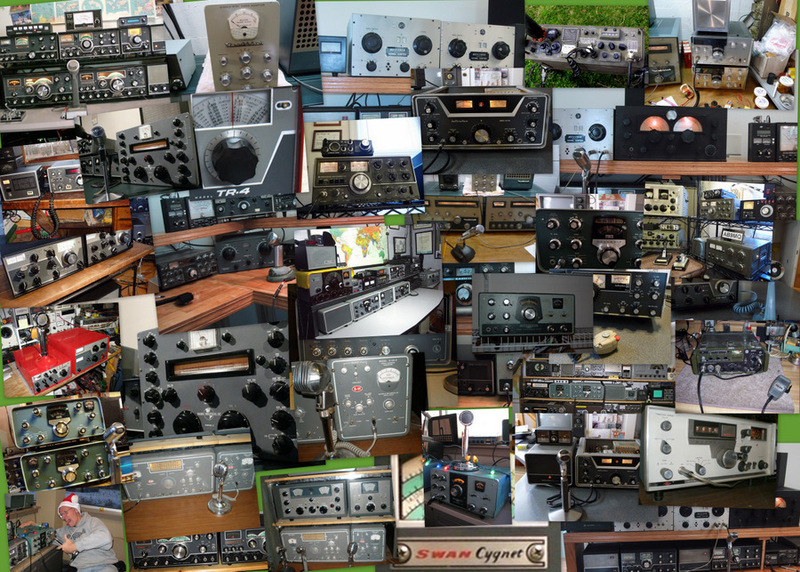 New Guys, Send N9MS photos of your SSB Junk to put up on the web site. Click to view The Rules! 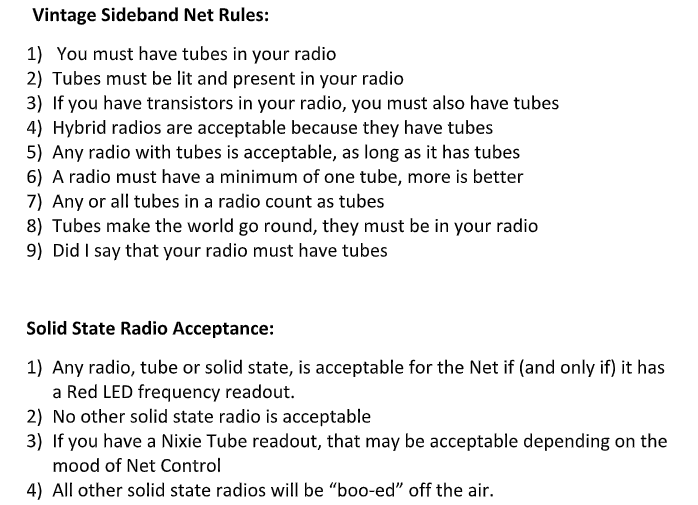 Every Saturday morning the Vintage Single Sideband net begins on or near 3840 khz run by "net control" WB9GKZ -- Pat in Green Bay or one of our alternate net controls. Listen to Pat's short history of the "net"
Missed the net on Saturday? Listen to the entire net as it happened.